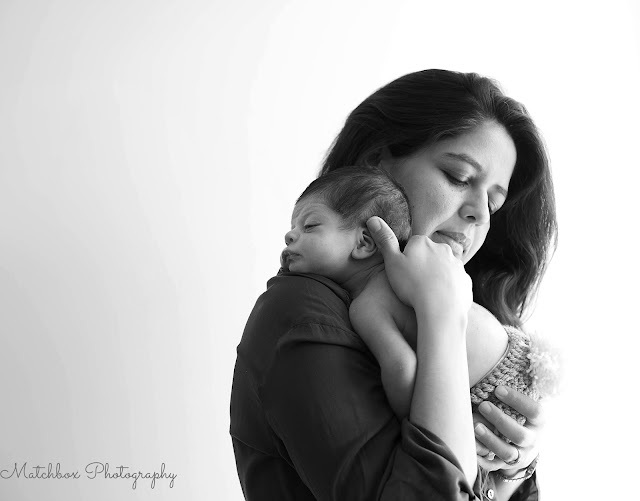 Photographing motherhood is my passion and I love every bit of my work. But as a mother of two girls it is always and still something new to me when I am being invited to photograph mum and her brand new baby son. Little Arthur in the above image was a patient model. And it was priceless to see bonding between himself and his mum... Another fantastic day at work!